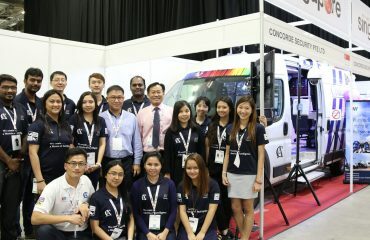 We are pleased to announce that the story written by Singapore Management University on how Alan Chua and Concorde Security’s IFS Smart Security Solution is disrupting the Security Industry in Singapore has been captured in an article published by Harvard Business Publishing to use as a case study in understanding resilience theory, disruptive innovation, and change management in the context of introducing disruptive innovation to an industry. 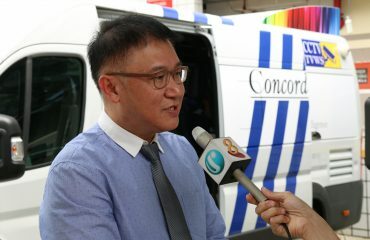 This case is based on the real-life events of Mr Alan Chua, Executive Director of Concorde Security Pte Ltd, a private security firm based in Singapore. The case details his observations made during his many years of being in the industry. Excesses, inefficiencies and legacy practices that he felt no longer applied in today’s changing security landscape bore the brunt of his dissatisfaction with the industry. 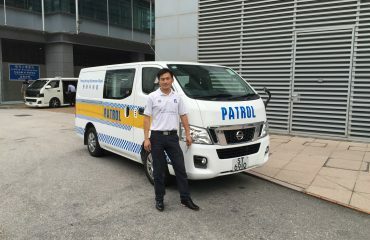 Having seen first-hand the poor working conditions that front-line security officers had to go through, Alan was additionally motivated to make their lives better, primarily through the adoption of technology. However, the industry game changer lies in the complete revamp of the business model that private security operators are currently utilizing. Having a good idea is usually not good enough. Alan faced negative reactions from his peers in the industry. Regulations by the authorities also did not help his cause. He sought to overcome these challenges and picked up some innovation awards in the process. He has seen far greater profit margins with his new approach. Although his revenue has taken a hit, it is projected that in the foreseeable future, as more organisations adopt his technologies, he will surpass his former successes.